he ProBook line of HP laptops is a great example that conventional business machines will never get out of fashion. They are preferred by people who appreciate quality, reliability, flexibility and productivity which come at a reasonable price. 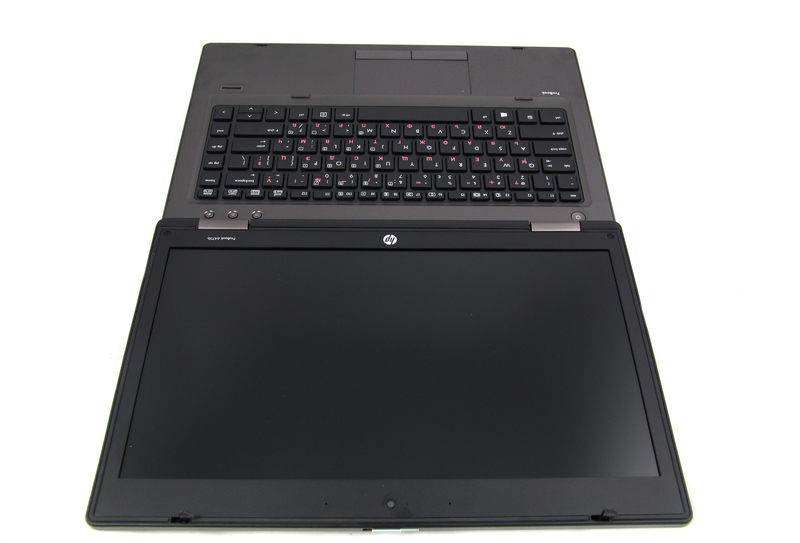 Today we are examining closely the professional business assistant HP ProBook 6475b. Elegant looks is by no means what HP has been aiming for here but rather a stable high-quality build. The chassis suggests premium quality with special attention paid to the security of your private information stored on the computer. The dimensions outsize those of most business laptops but the simple design combined with premium materials is here for the long run. 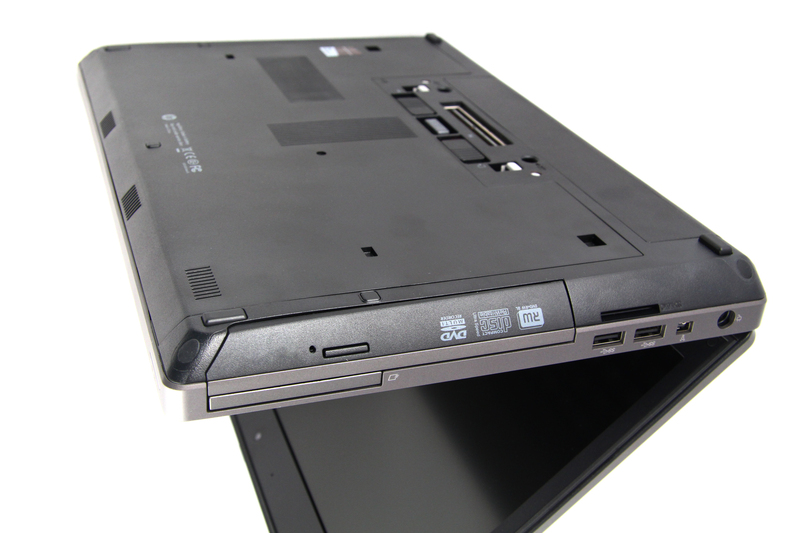 As its specialty suggests ProBook 6475b excels with a greater number of ports and slots than most machines. This is the other reason for the extended profile of the machine. Starting with the opening mechanism, this machine offered nothing short of professional housing for your business files. 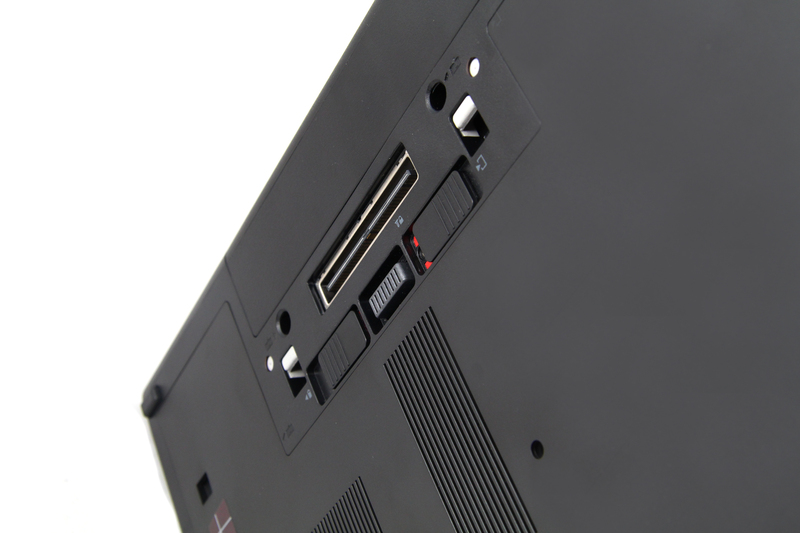 When closed the lid locks to the base part of the laptop to prevent accidental opening or damaging the hinges. The periphery offers plenty of ways to connect and transfer data from and onto the machine. On the left side there is a FireWire and 2 USB ports, one of them, supporting the fast v3 connection. Then comes a DVD Super Multy drive, which we were happy to see as it’s already missing from most devices. This one here supports Blu-ray format. Next to it an Express Card 54 is placed. Then the right periphery line features 3.5mm microphone and headphone jack and 2 USB ports v2, one of them supporting eSATA. Then on the back there is a VGA port and a LAN port. On the bottom of the machine we find a docking port. 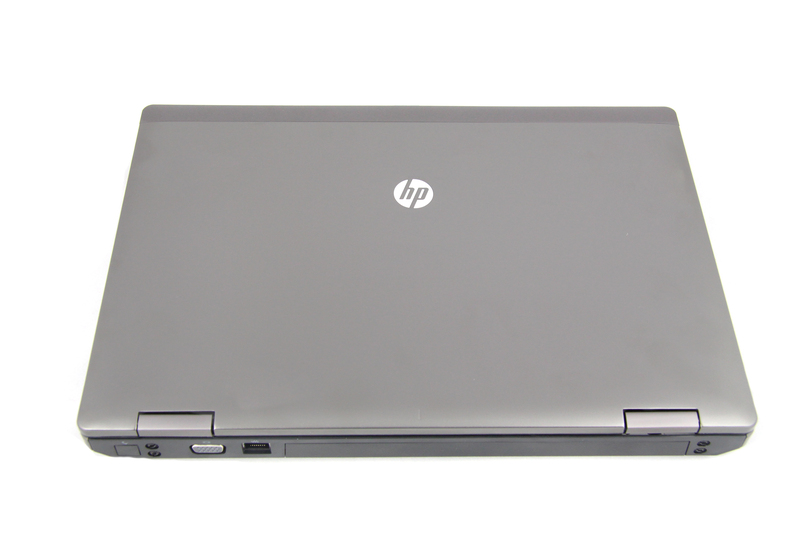 Connectivity and communication options here will satisfy even the most demanding users as HP ProBook 6475b supports 3G as well. Usually display is not something business class laptops can be proud of. This ProBook however, delivers a great viewing experience on the comfortable to use and carry 14 inches. The exact resolution here is 1600×900 which results in a good 131ppi pixel density. The display panel is bright at 250 cd/m2. Adding the anti-reflective surface automatically makes outdoor use easy and free of any annoying light reflections. Although the contrast here is lower, the screen still offers crisp detail. The SRS Premium Sound enhances the sound coming of the 3W speakers. The keyboard is adapted to provide maximum comfort to the wrists and fingers. The keys provide plenty of surface even for people with big hands. Spills over the keyboard are among the most common computer damages. Your files will be safe and sound even in this case as this business assistant has a spill-resistant keyboard. Performance and productivity is where this machine really excels. Depending on how much power you need in you machine the AMD processor can come either in a dual-core or the more powerful quad-core version working at up to 2.7GHz frequency. 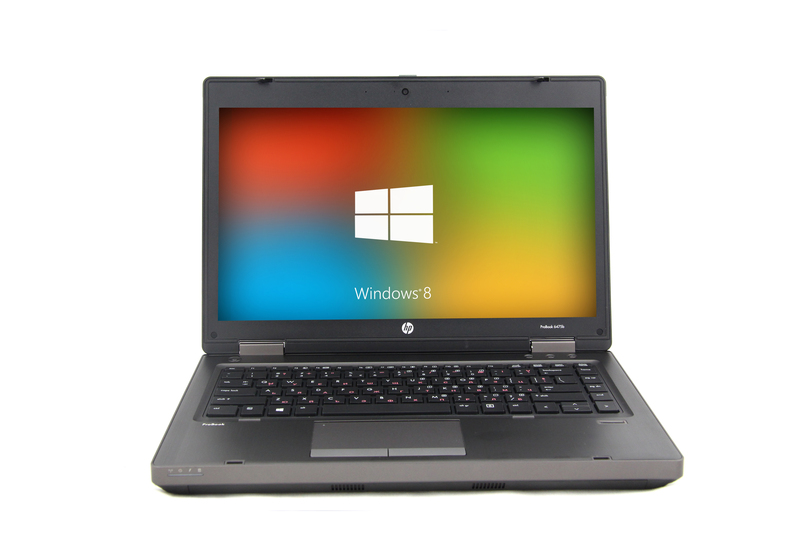 It can be backed up by up to 16GB of DDR3 system memory. 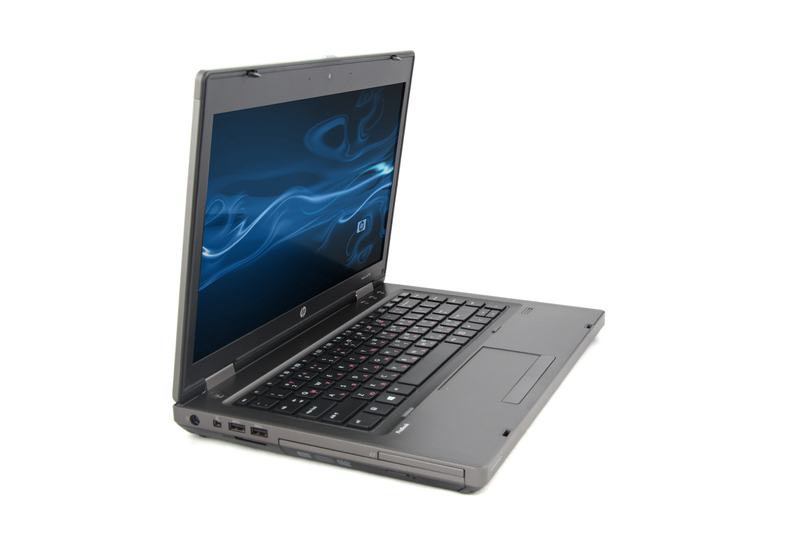 Video performance here is dedicated to AMD Radeon HD 7420G but you can load your machine with the more high-end 7640G. Its hardware components make this ProBook a highly productive machine, handling well multitasking and streaming fast full HD videos. Storage options are a few – up to 500GB SATA II or the fast 128GB Solid State Drive. 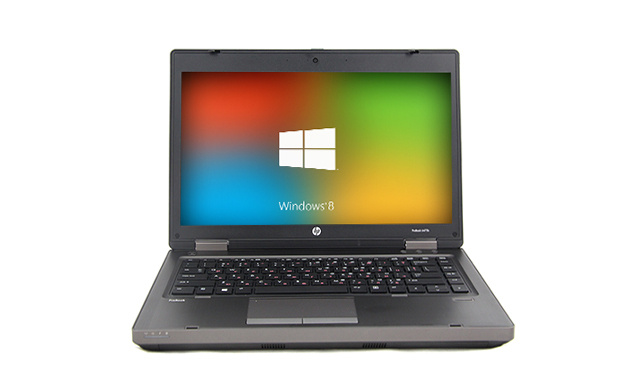 HP ProBook 6475b is optimized to work with Linux, Windows 7 and also the latest Windows 8 Pro platform.